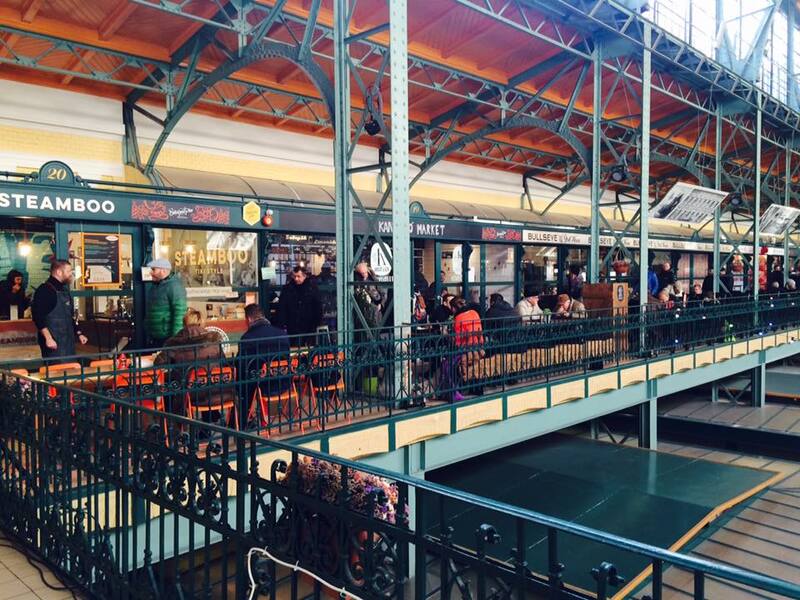 The 19th century Downtown Market Hall is one of the greatest historical market palaces in Budapest. 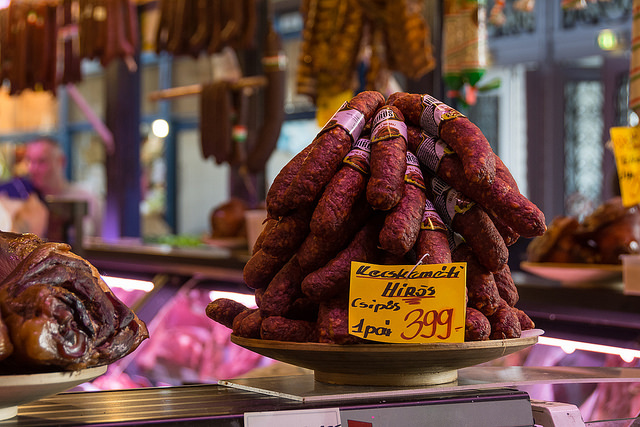 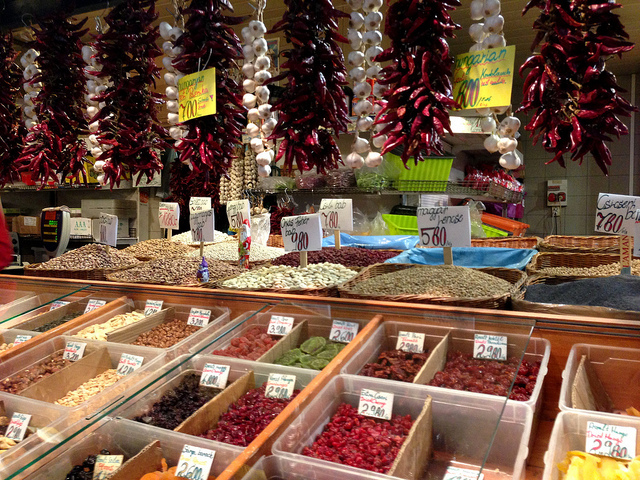 The marketplace can be visited individually too, but we definitely would recommend to book a Guided Market Hall Tour, where the English speaking professional guide will show you the best stand with the most delicious food and drink tasting options. The Downtown Market Hall, formally known as Hold Street Market Hall, was built in 1891, containing 174 permanent and 80 temporary stands on 2 levels. 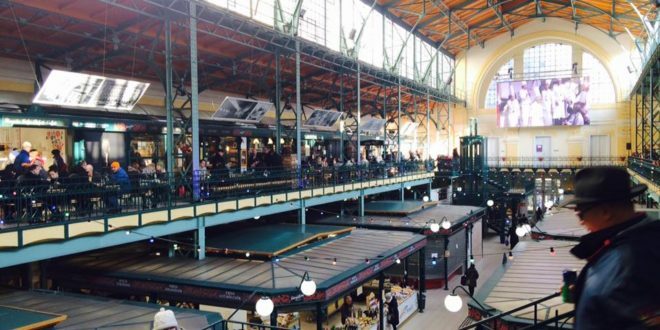 The Market Hall opened in 1897. 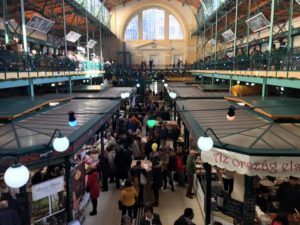 Over the last century, its name has been changed several times (following the name changes of the street, which was subject of the regime): Moon Street (Hold utca), Count Klebelsberg Kuno Street, Hold Street again and Rosenberg Couple Street. In the early 90’s (after the change of political regime in Hungary), the Hold Street Market Hall was fully renovated and modernized to meet EU standards. 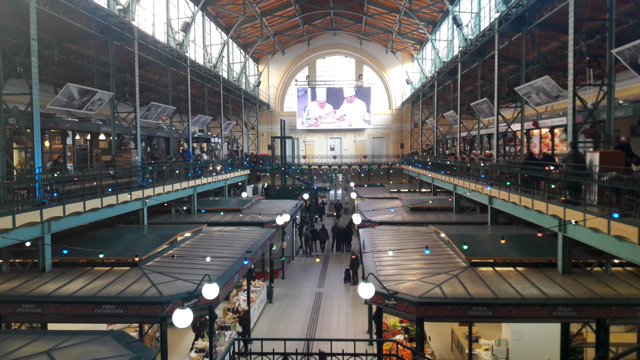 Nowadays, after having its name changed again to Downtown Market Hall, the marketplace became one of the most popular shopping venues for locals and for tourists as well. 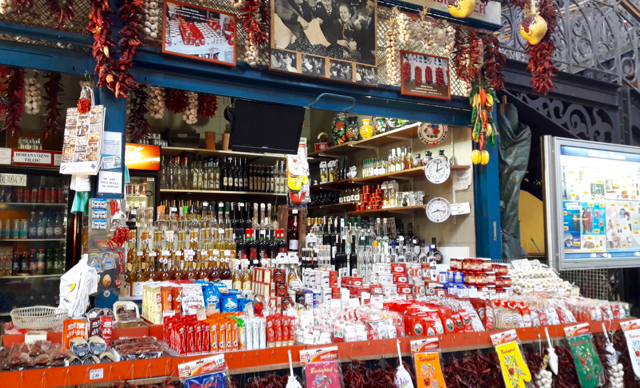 Learn more about Hungarian traditional foods and drinks on a Guided Tour in the Downtown Market Hall, including of 10 Hungarian specialties.